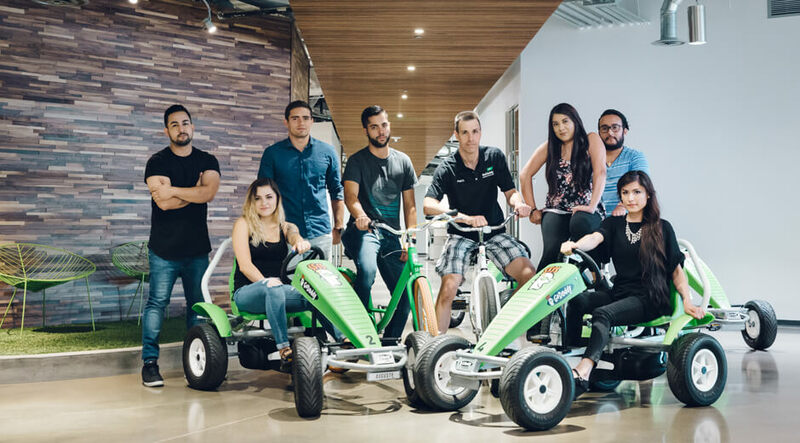 GoDaddy believes that the success of the company lies with the success of our employees. We have adopted a global culture that encourages us to Be Extraordinary, Own Outcomes, Join Forces, Work Fearlessly, and Live Passionately. 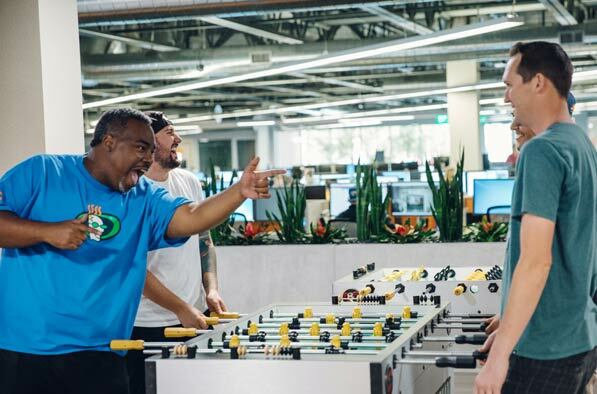 To attract and reward the talent focused on personal development, GoDaddy offers employee benefits as part of our total rewards package with the well-being of our employees as primary concern. We want every employee to feel financially stable and amply rewarded for their work. 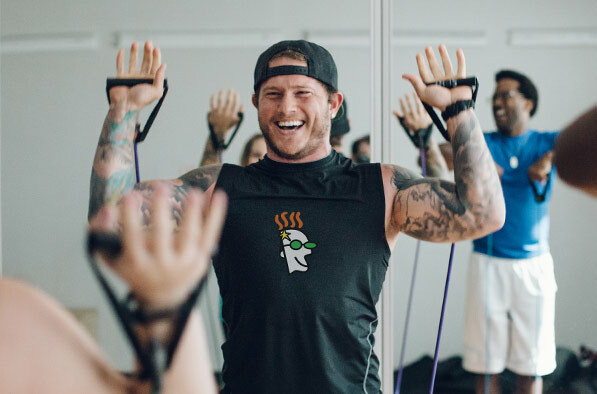 GoDaddy provides a portfolio of benefits that address the different personal health and financial well-being needs of our diverse workforce and their families. 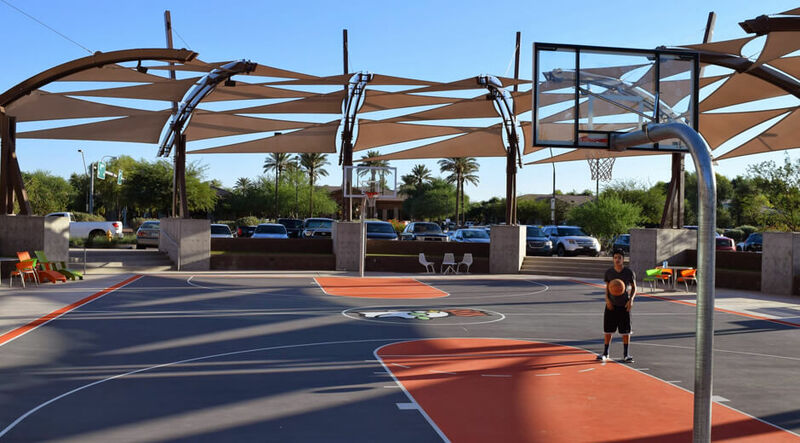 Our employer-sponsored benefit programs are deemed culturally appropriate, competitive and cost-effective, custom- tailored to GoDaddy’s markets. These benefits may vary by country/market. 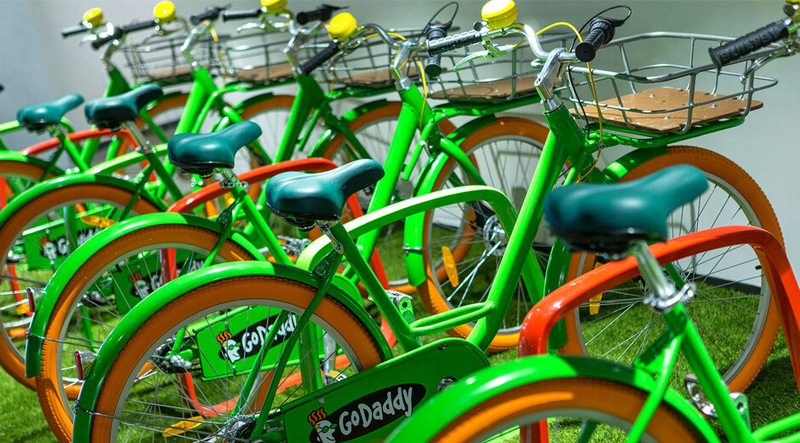 GoDaddy seeks to make health coverage available for employees and family members. While options differ by country, our goal is to ensure the right care in the right place at the right price. 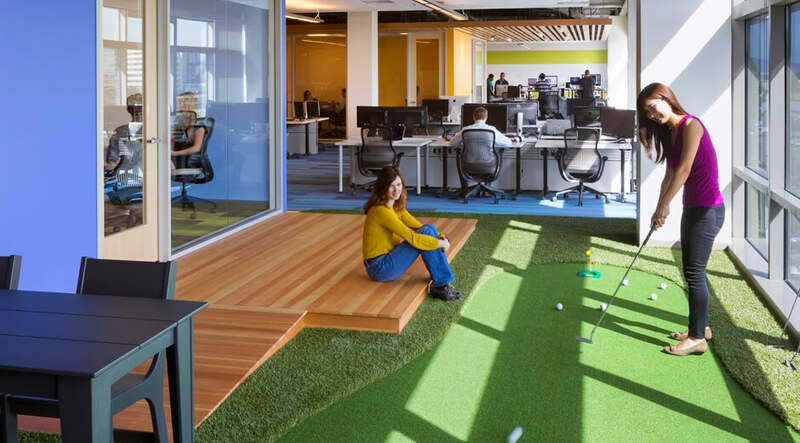 GoDaddy encourages employees to take time away from work to Live Passionately. GoDaddy complies with the provisions in each of the countries we do business, but we go above and beyond to provide opportunities to enjoy time away. GoDaddy looks closely at the retirement provisions offered in each country. Our retirement plans are designed to fund a comfortable retirement and are usually funded by employee and employer contributions. 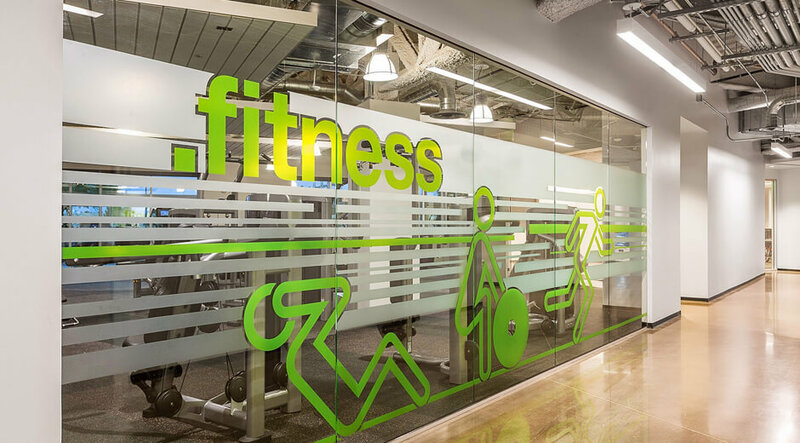 At GoDaddy, we choose open and convenient locations as we want our offices to reflect our culture. We have open architecture and feature bold designs. 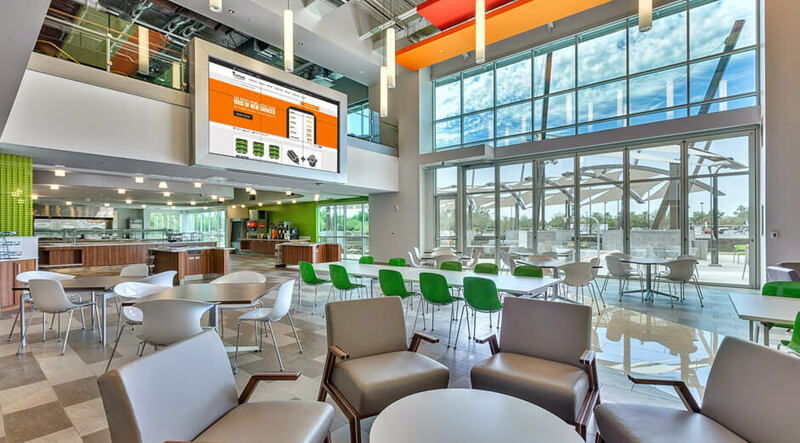 In many locations, we feature dining facilities with great healthy choices.